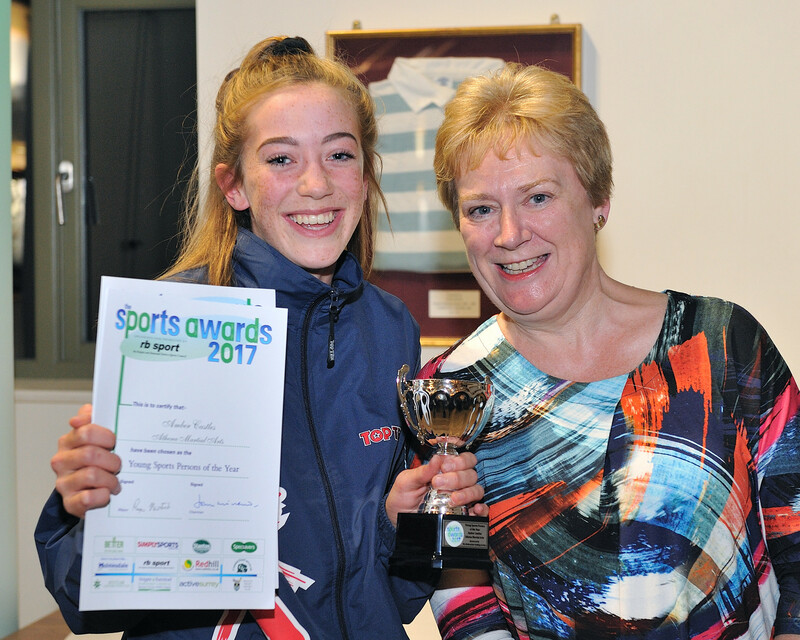 Amber deserves the young person of the year award for her dedication and determination to compete internationally as a member of the Great Britain Kick Boxing squad. She achieved a bronze medal at the British Championships. She trained with Team GB and was selected to fight in the European Championships. Her eternally sunny and positive demeanour are a real asset to our club and it is no wonder the youngsters she helps train there look up to her and are inspired by her success and positivity.